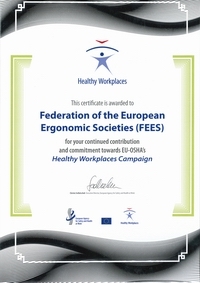 During the European Week for Safety and Health at Work various events are held across Europe including conferences, exhibitions, competitions and training sessions. 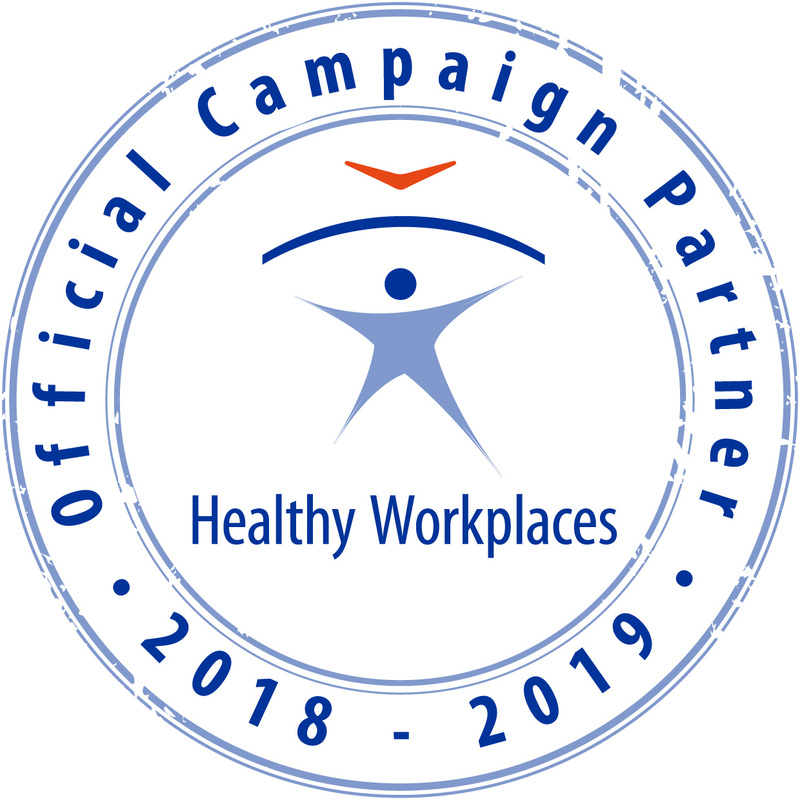 The aim is to raise awareness of the current Healthy Workplaces Campaign and its theme. The key message is that good leadership combined with active worker participation leads to improved safety and health in the workplace.